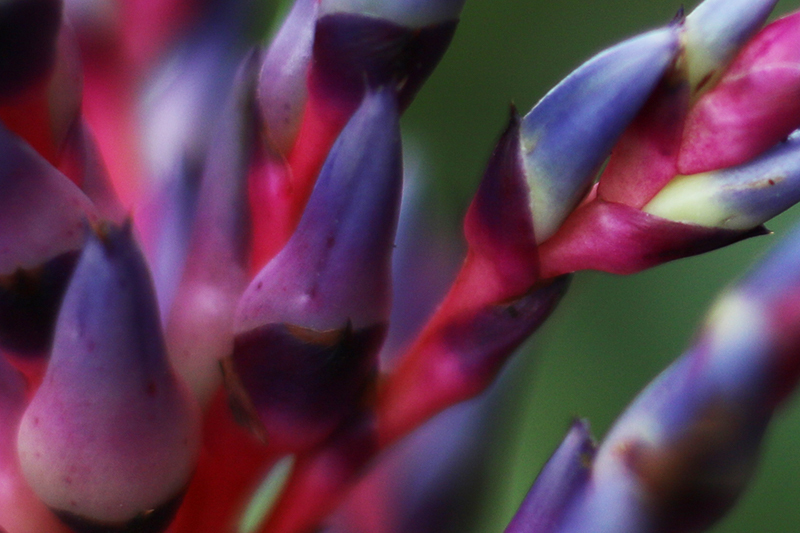 We’re proud to announce that our stunning new bromeliad plant display is open. 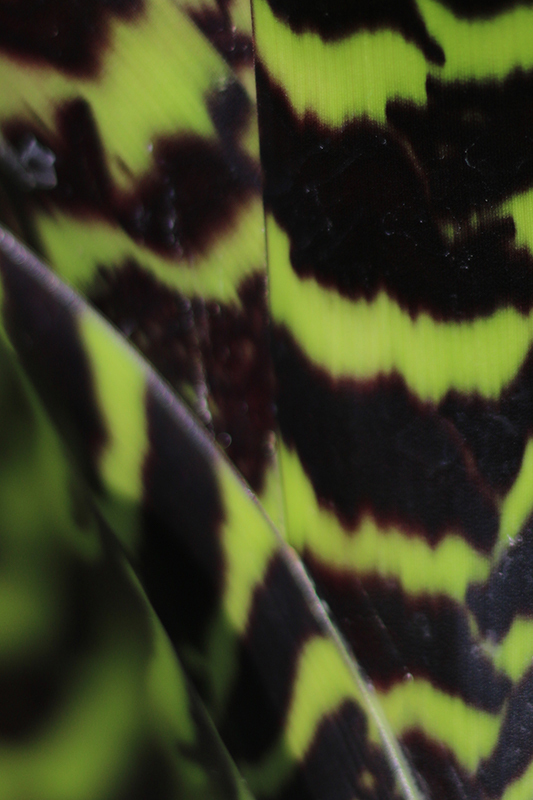 See more than 30 species of bromeliad at the Living Rainforest, including a number of rare and endangered varieties. There are over 3000 species of these fascinating plants, and they provide a home to hundreds of species of invertebrates and amphibians. Many species have a central funnel of leaves for collecting and storing water. These water pools are used by some species of poison dart frog for rearing their tadpoles. The tadpoles feed on the algae and insect larvae inside. 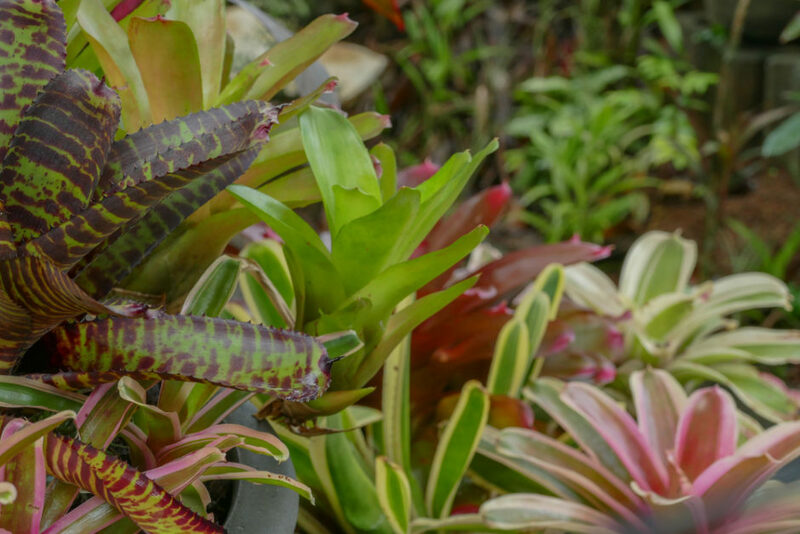 Bromeliads can vary greatly in size from a few centimetres to up to 10 metres tall! The biggest in our display can grow up to 4 metres tall when in flower. 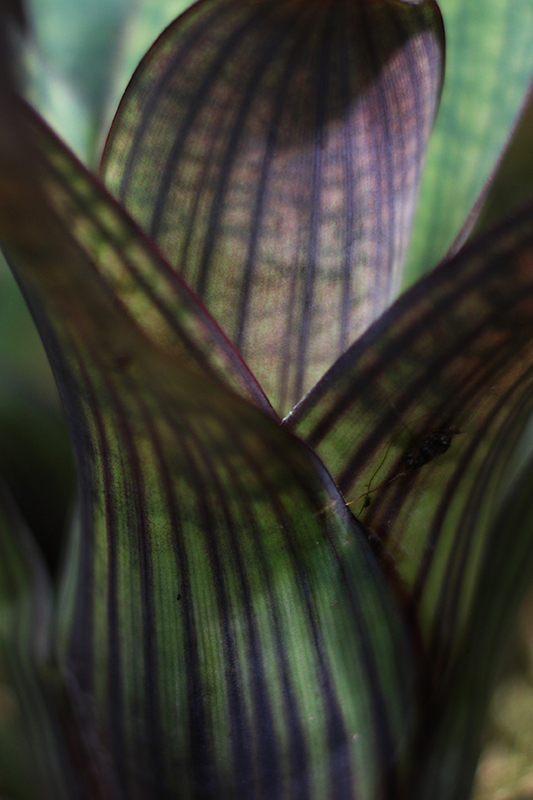 It is called Vriesea hieroglyphica due to the fancy stripes on its leaves which look like hieroglyphs, it is also sometimes called ‘king of the bromeliads’. 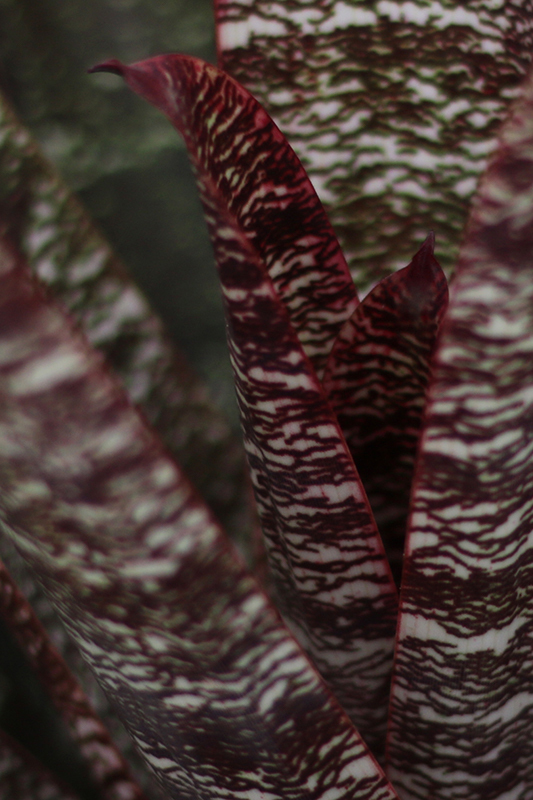 Our smallest bromeliad in the same family is about 6 centimetres in diameter and called Vriesea racinae, it is a cute miniature with light green leaves and dark red spots.